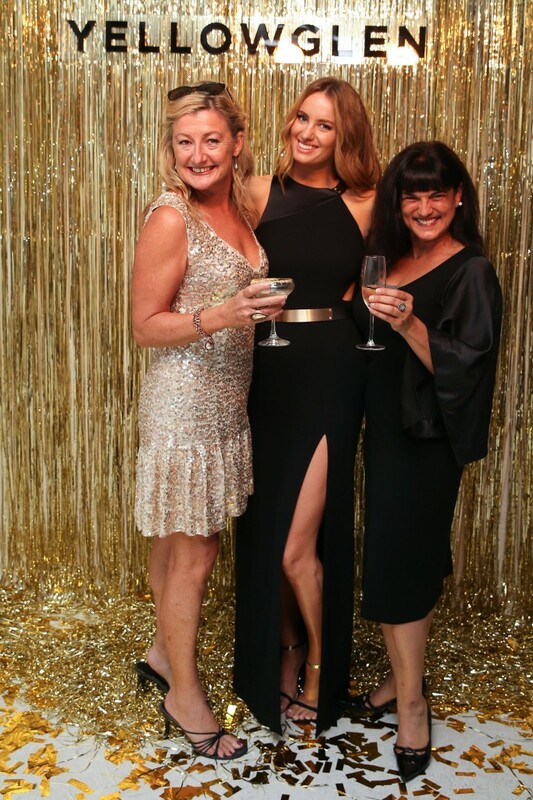 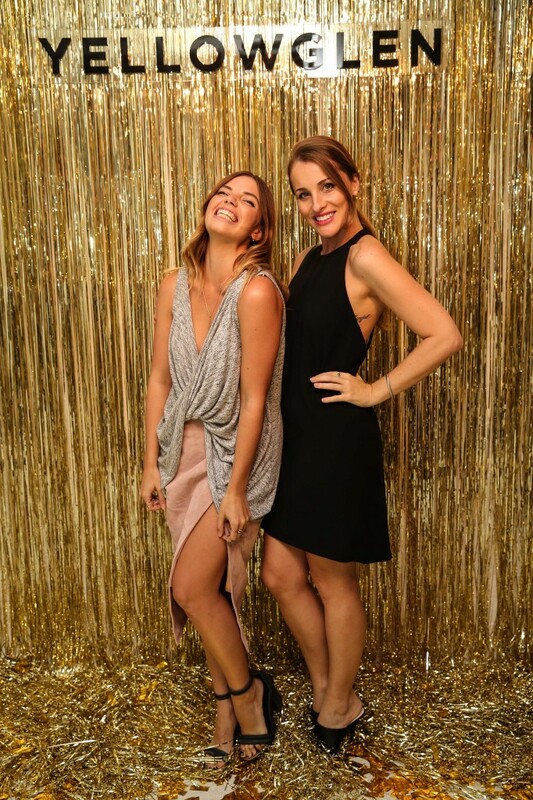 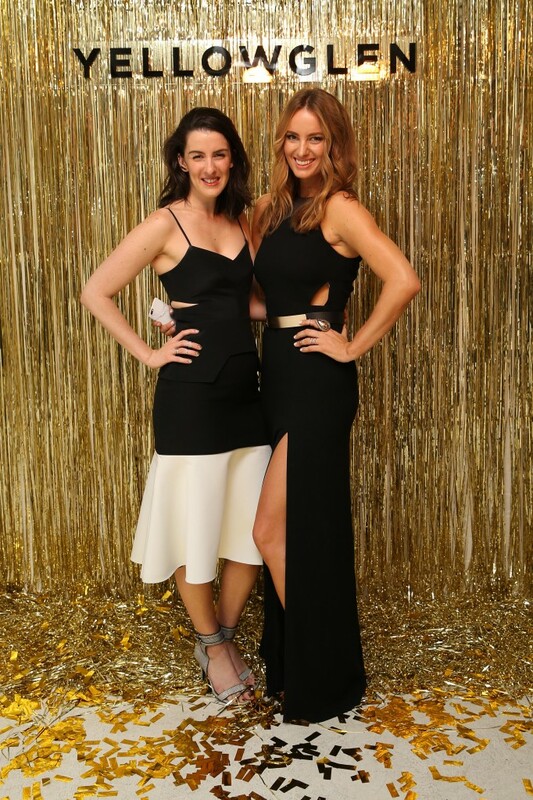 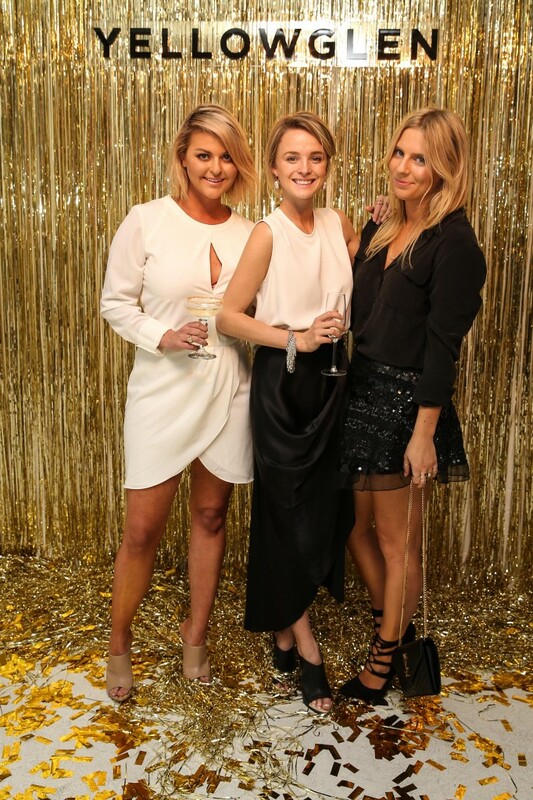 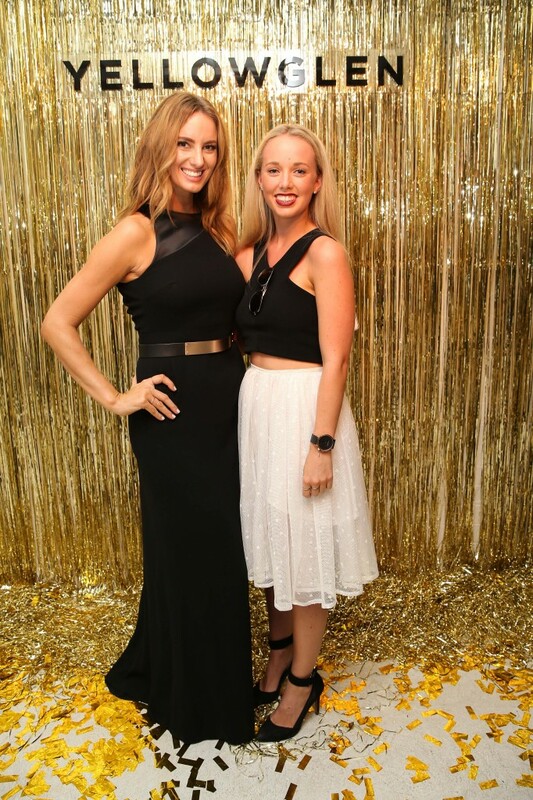 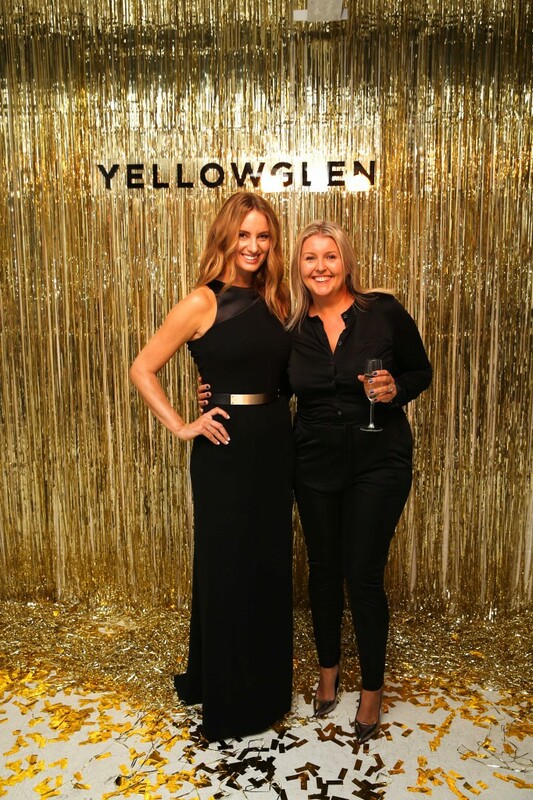 As far as brand ambassadors go, there is no personality more perfect for Yellowglen than dynamic creative Samantha Wills. 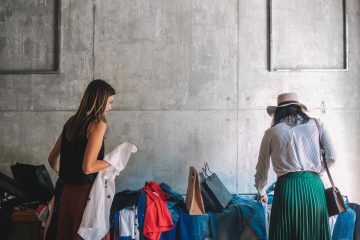 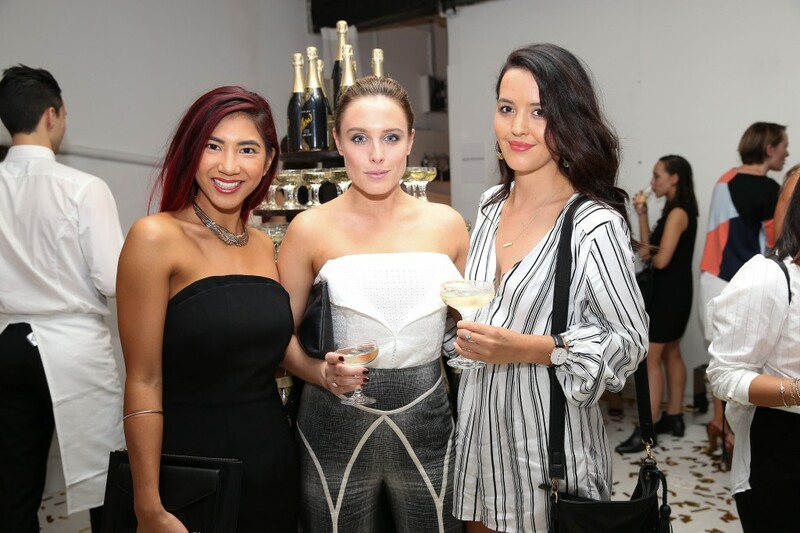 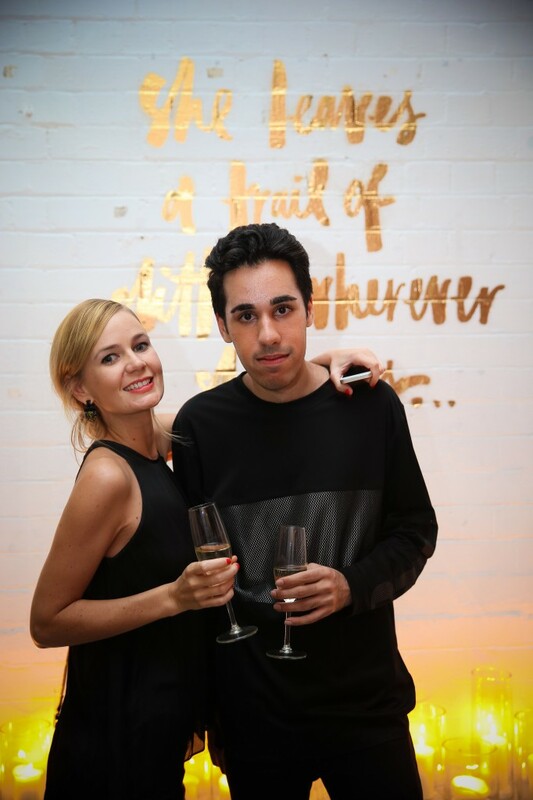 Since founding her own jewellery line at the age of 21, Wills has gone from strength to strength, becoming one of Australia’s top fashion exports who now splits her time between New York and Sydney. 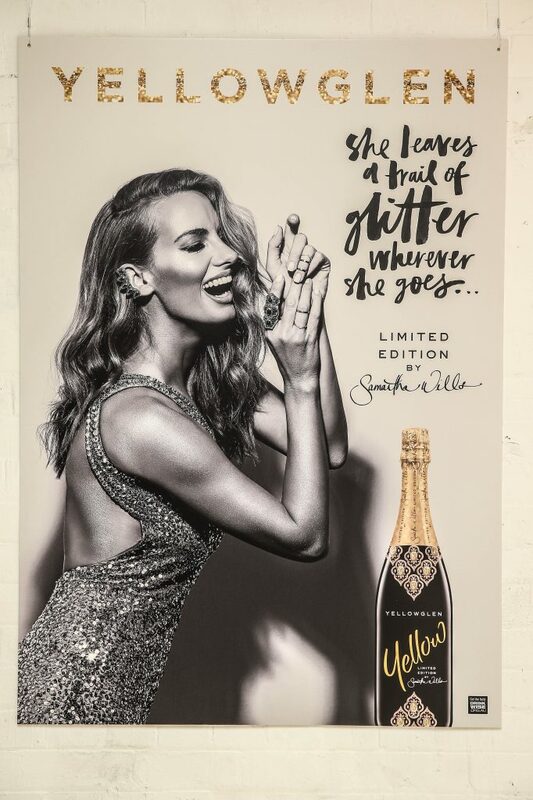 A long time collaborator of the brand, Wills will use her strong design and branding credentials to work on creative campaigns, product launches and a range of exciting projects. 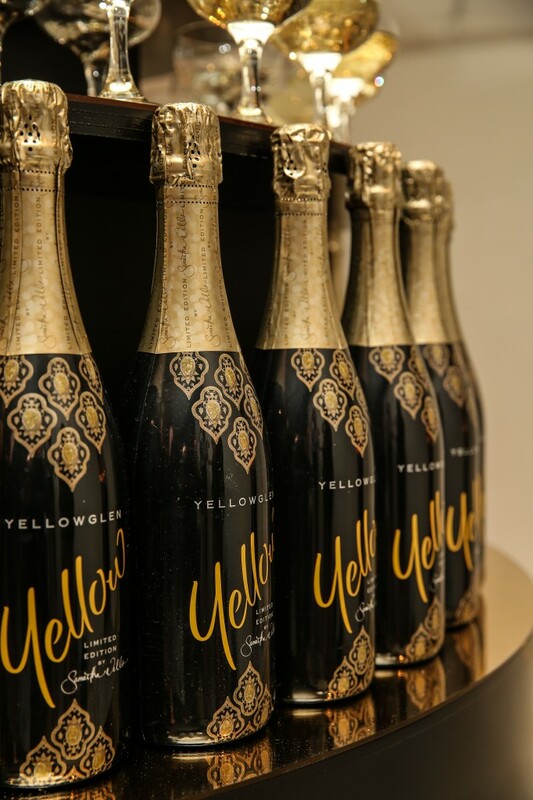 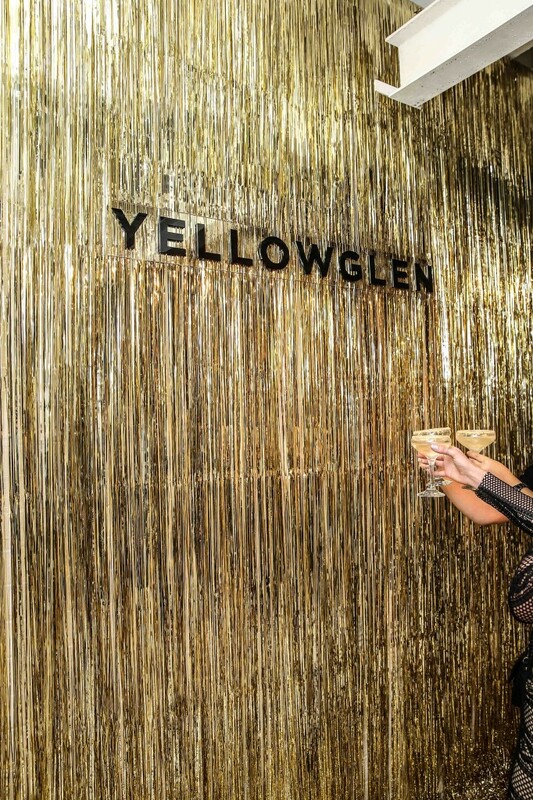 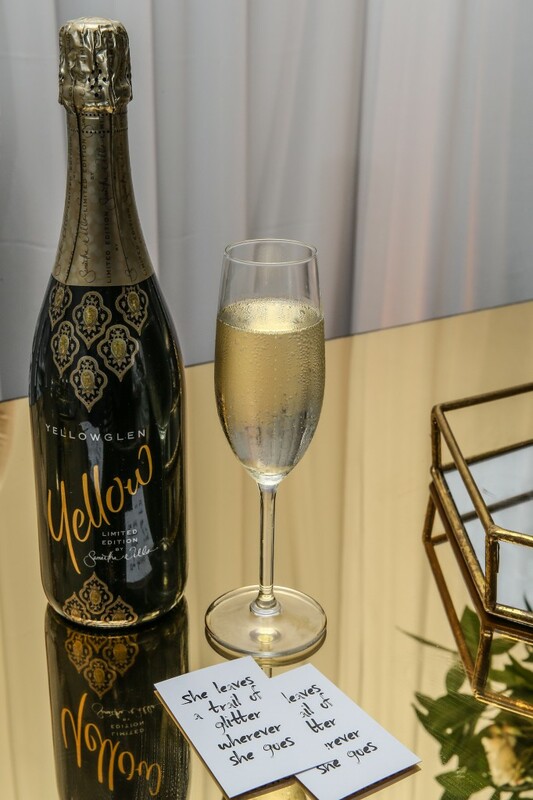 The announcement comes at the perfect time with Yellowglen re-introducing their iconic “bubbly girl” which was their signature from 2000 to 2010. 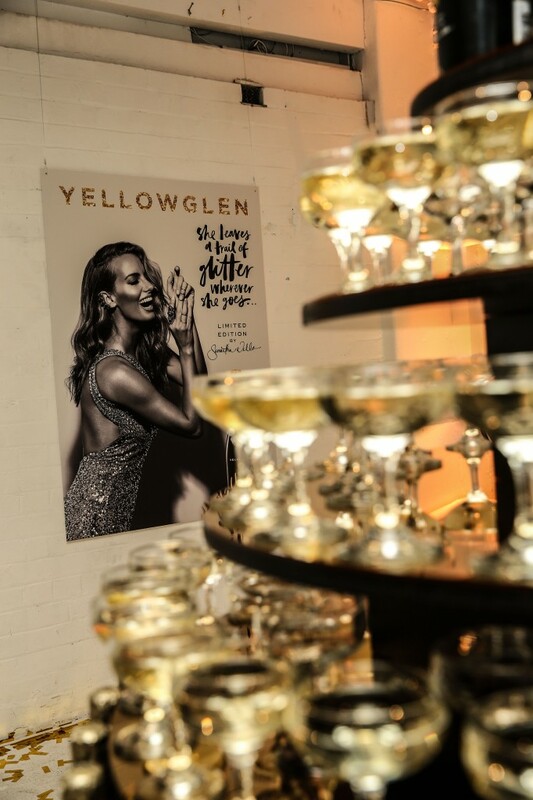 Like the modern women, the Yellowglen bubby girl has evolved and these days she’s all about the sparkle! 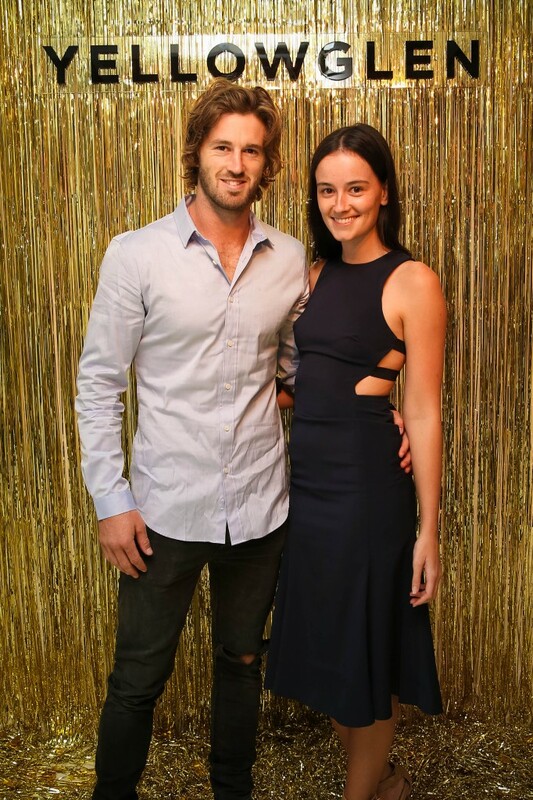 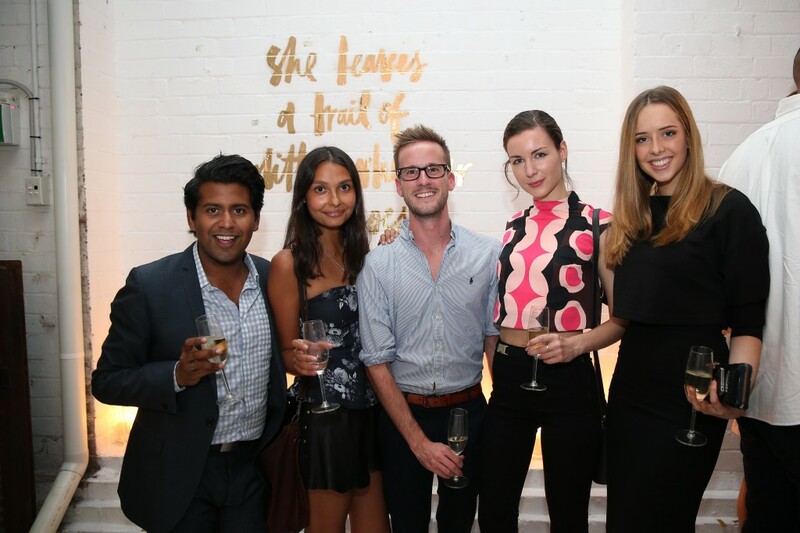 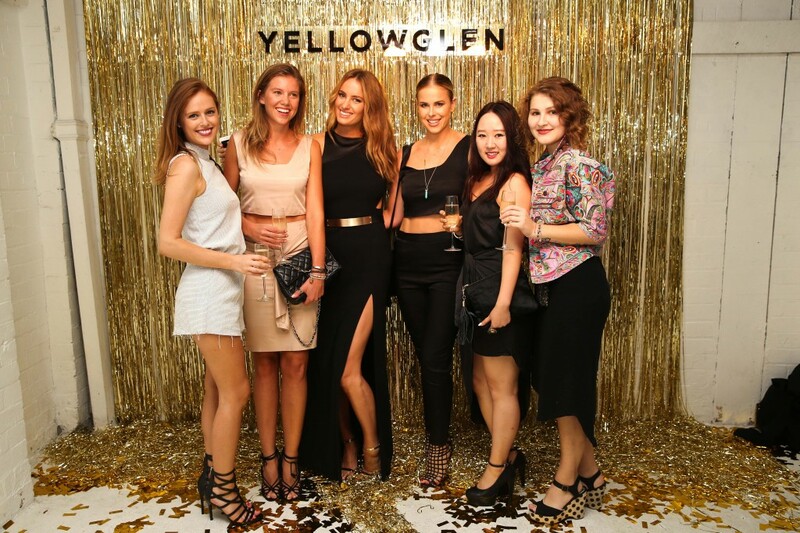 Wills was on hand to celebrate with the Yellowglen family and select media in an intimate event in Sydney. 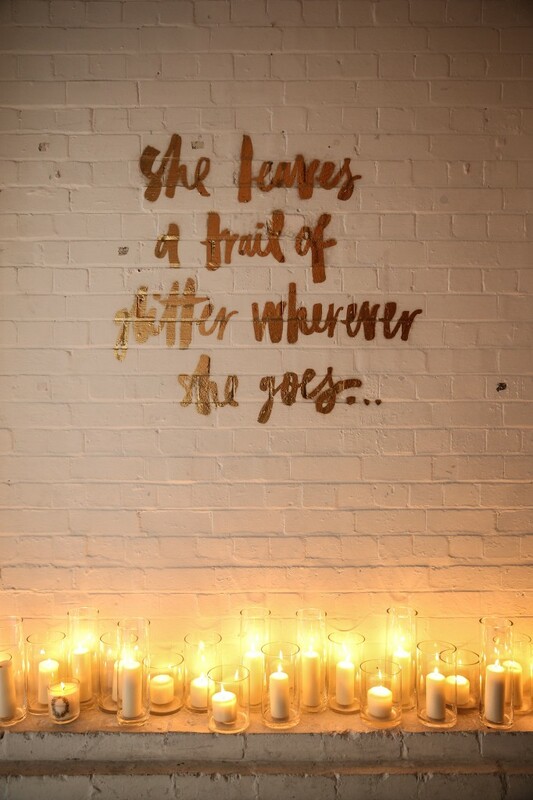 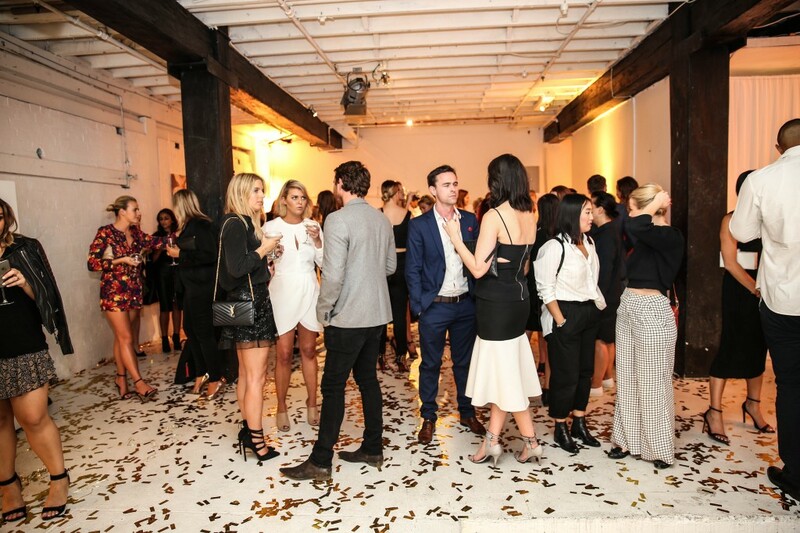 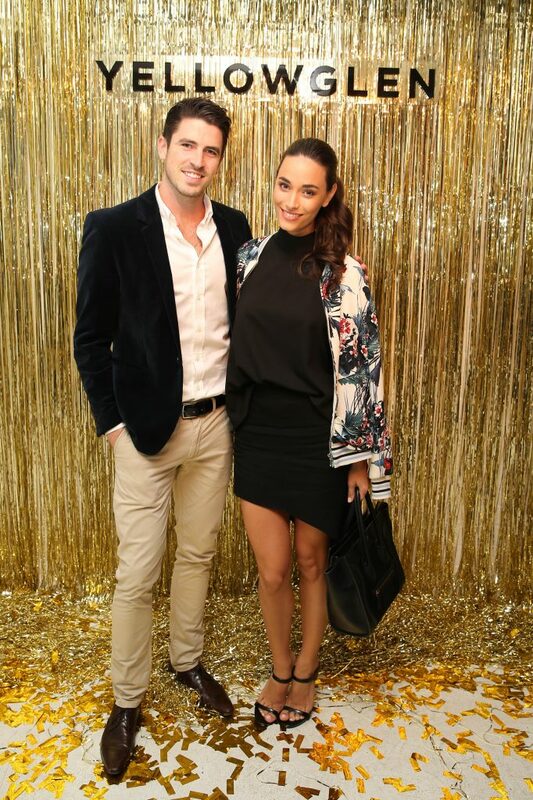 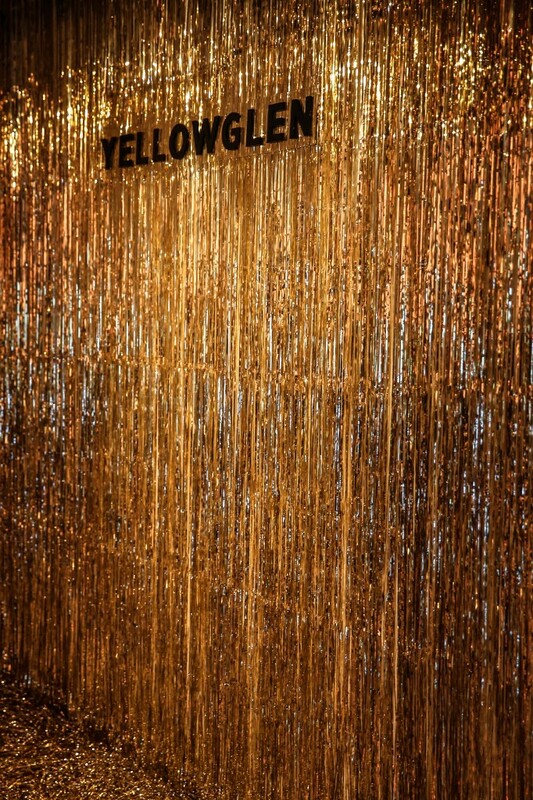 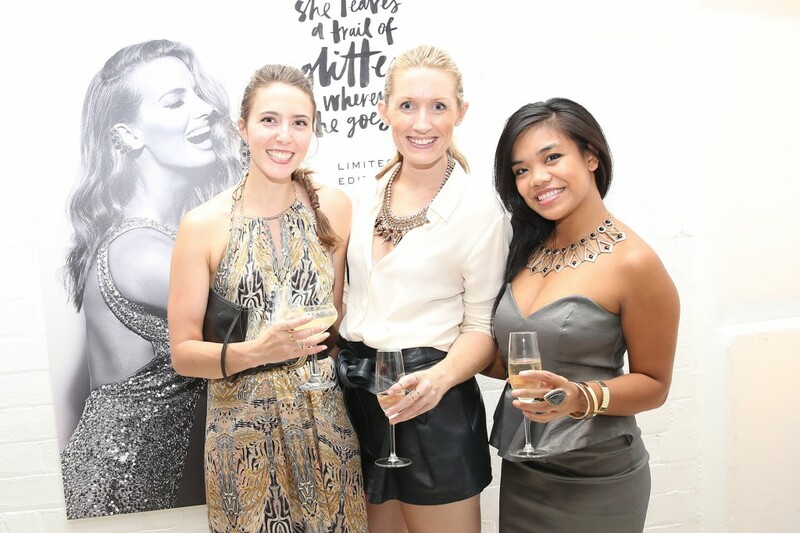 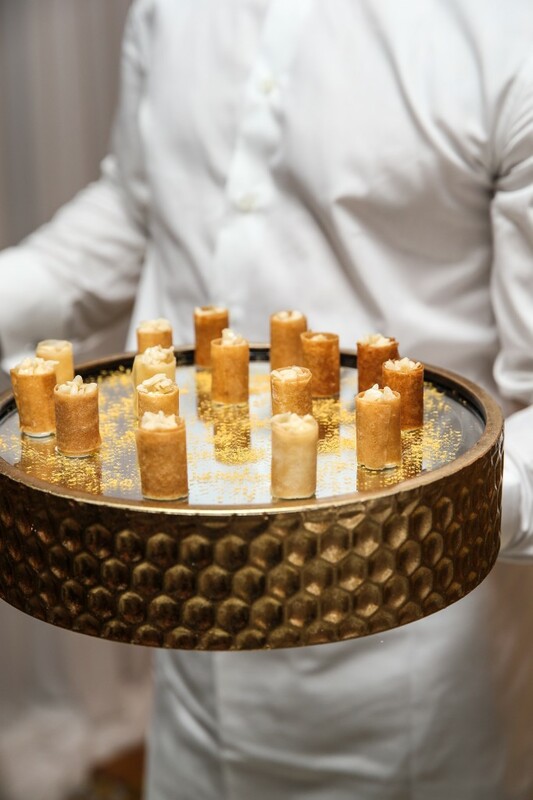 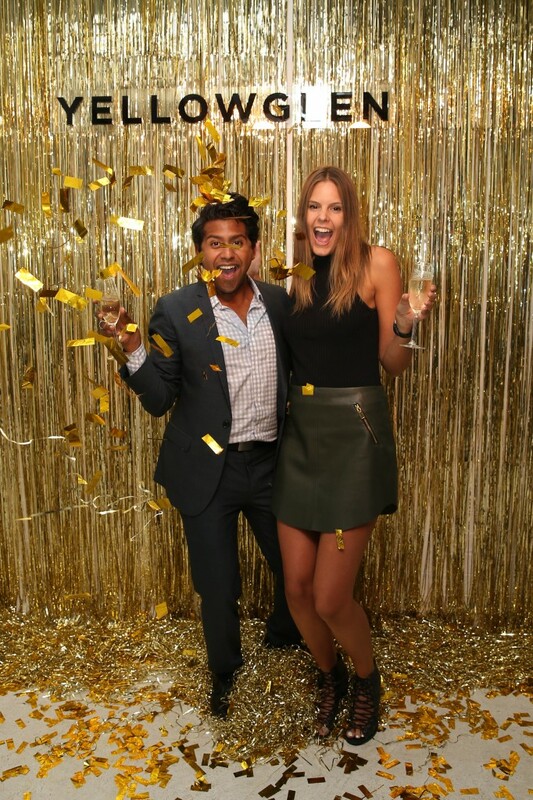 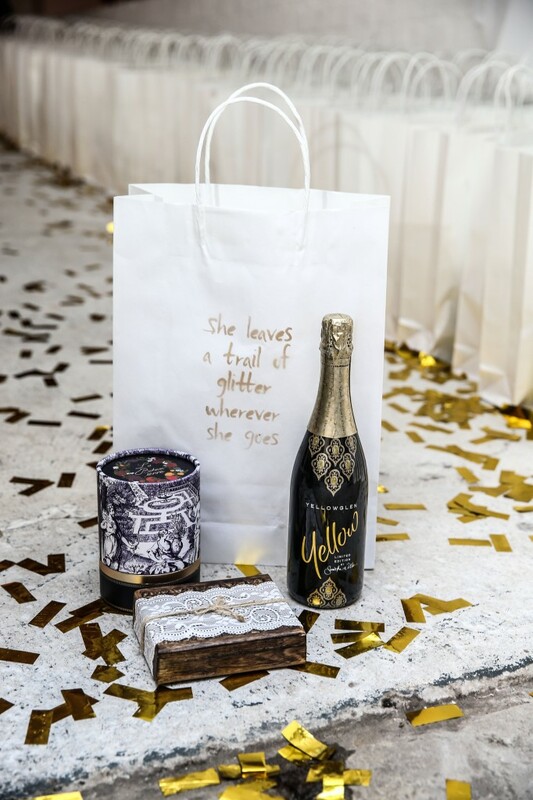 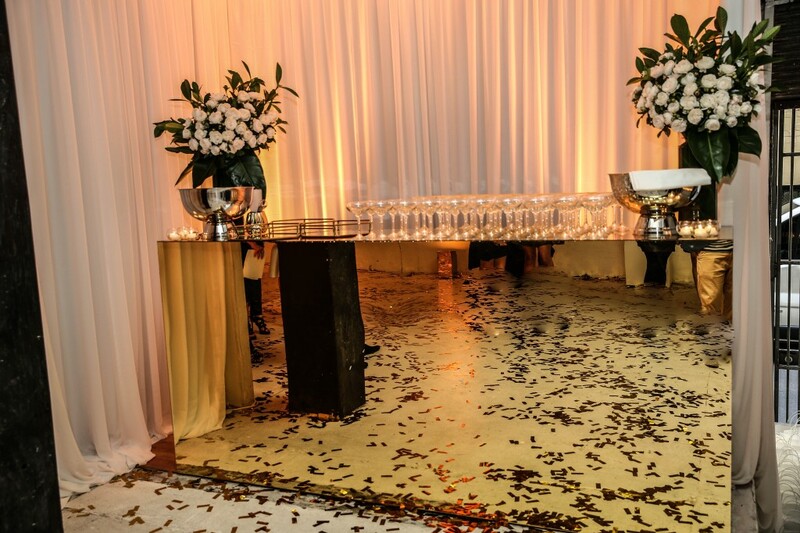 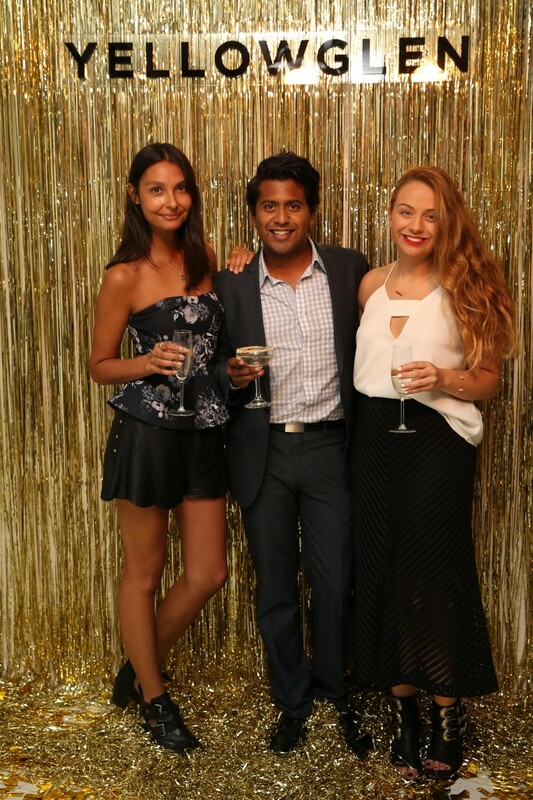 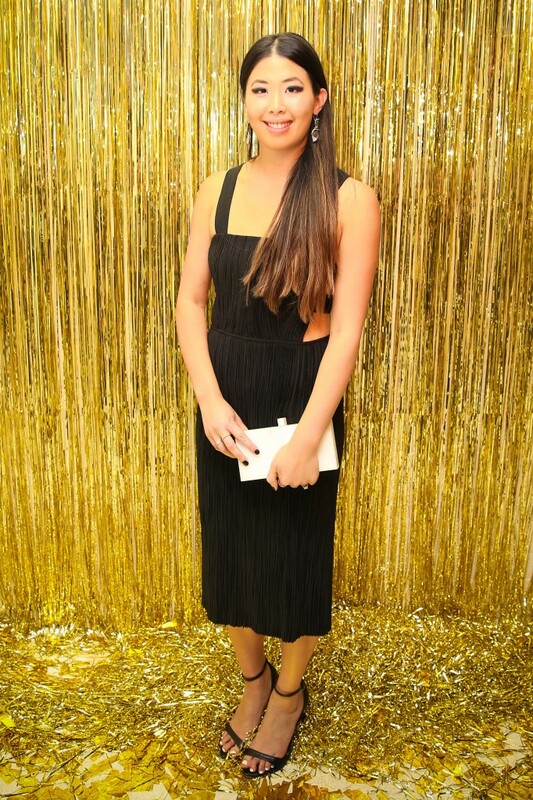 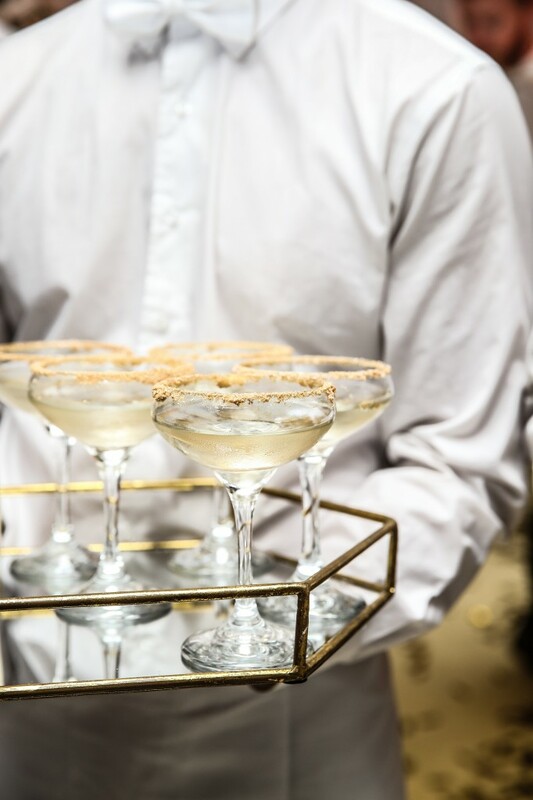 Inspired by Wills’ New York vibe and luxe bohemian aesthetic, the event was held in an industrial warehouse space decorating with lots of yellow sparkle. 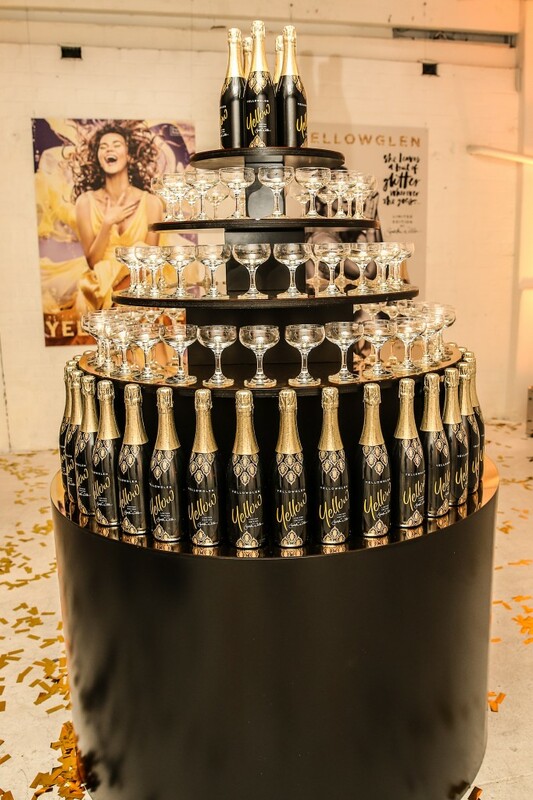 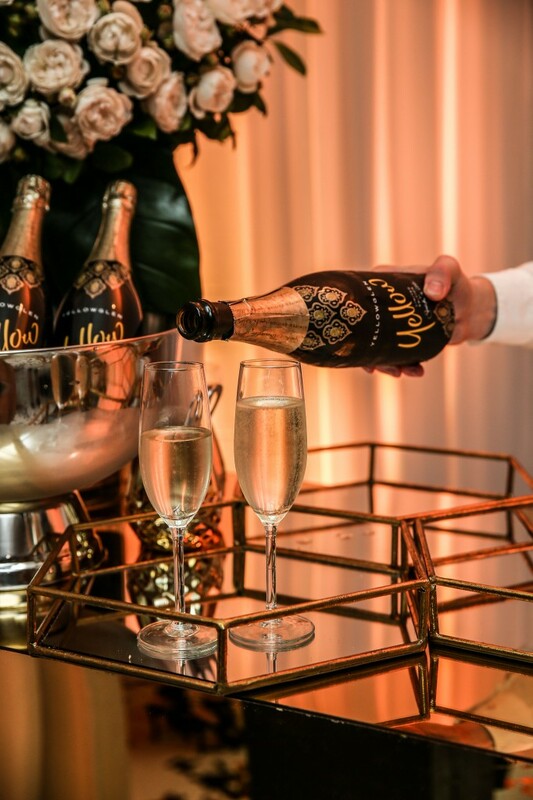 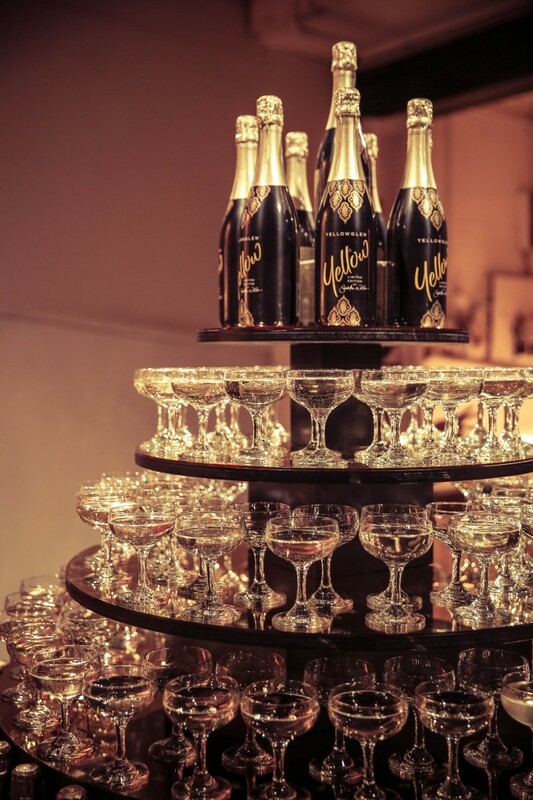 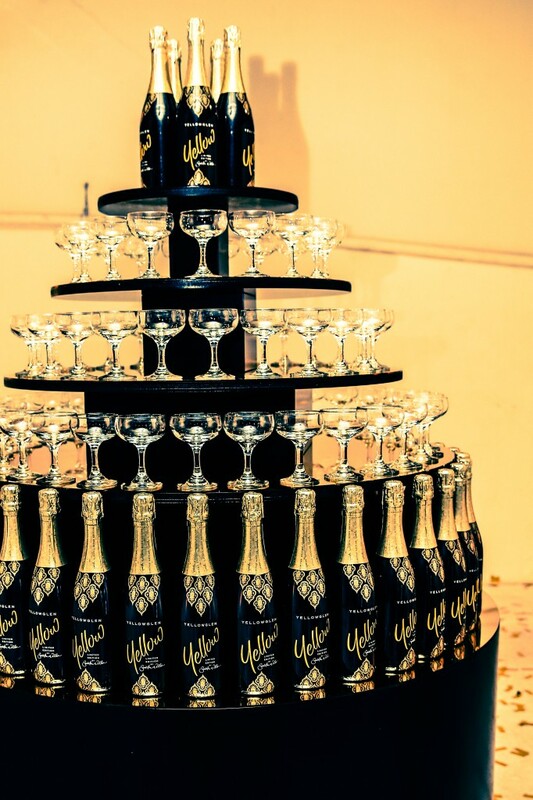 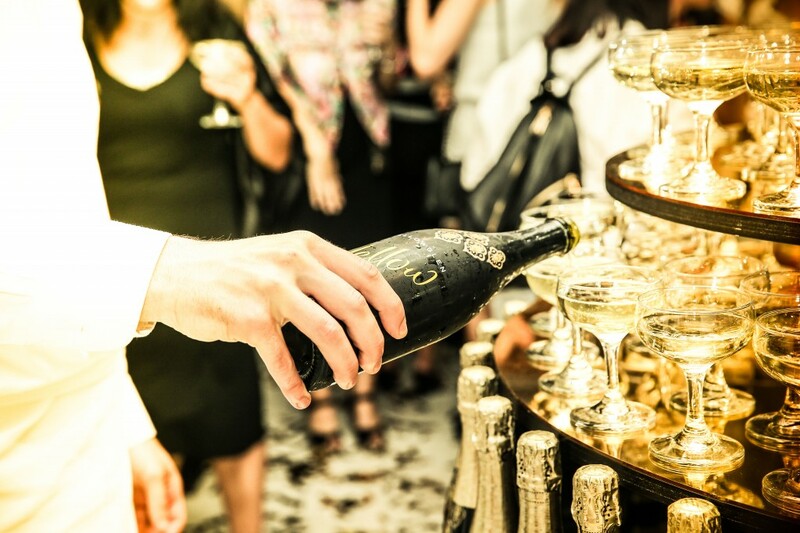 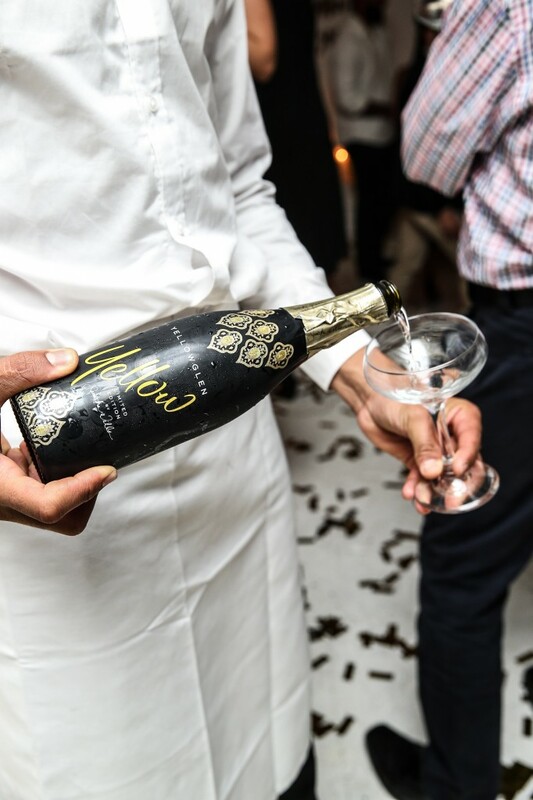 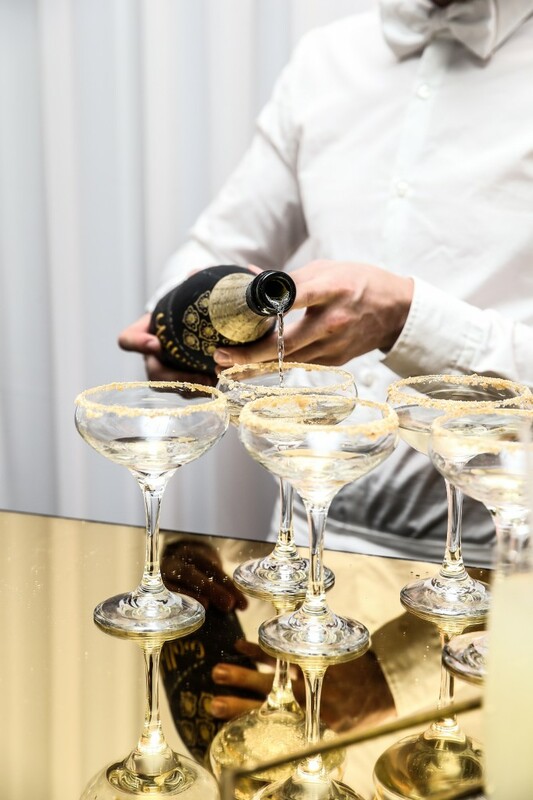 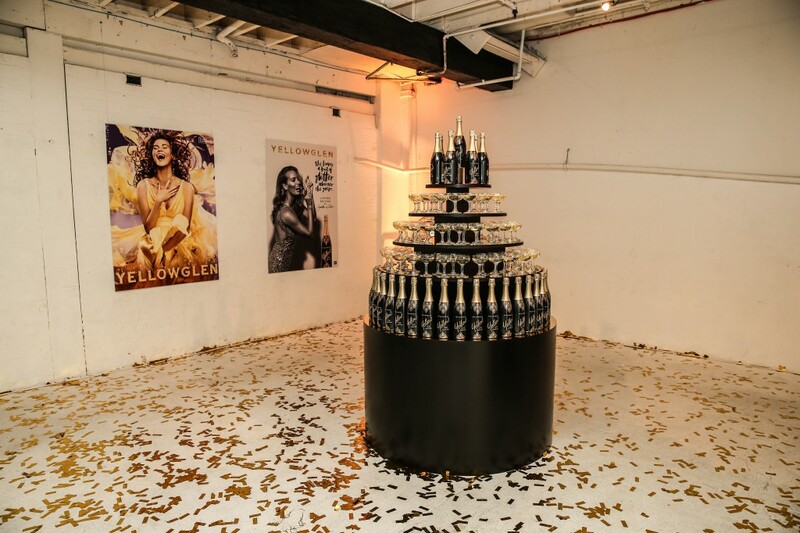 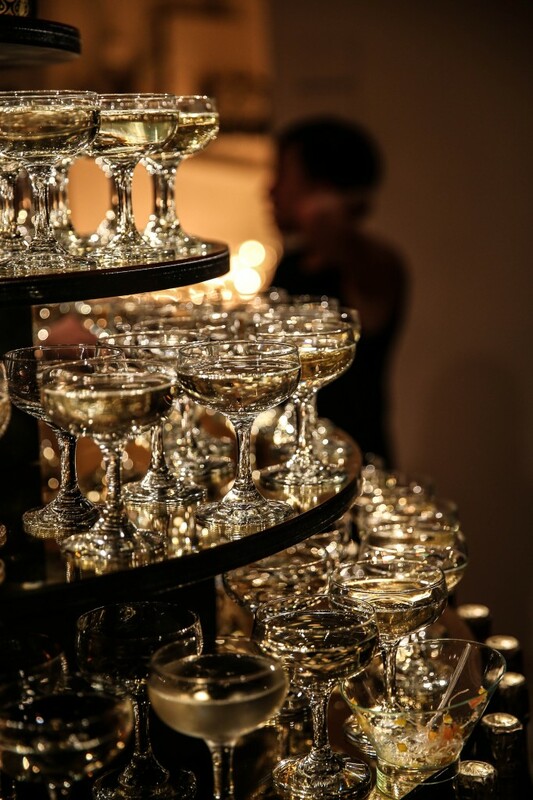 A beautiful tower of limited edition Yellowglen Yellow bottles formed the perfect centrepiece for the vibrant celebration. 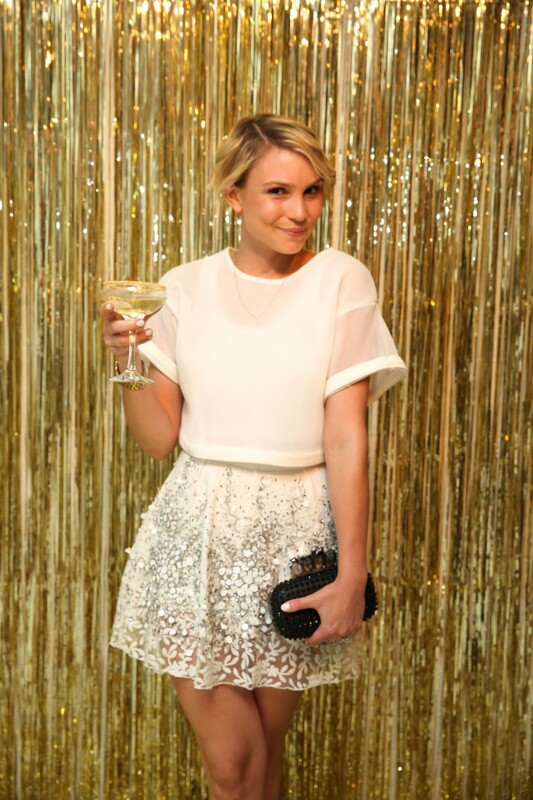 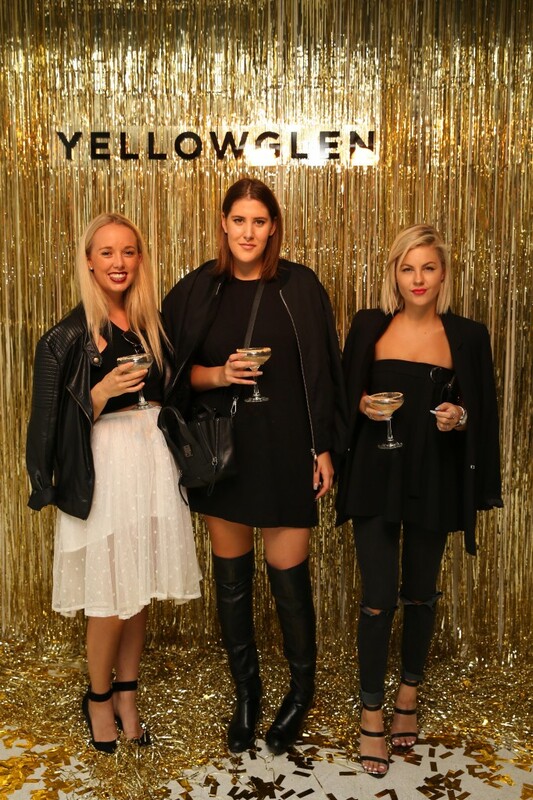 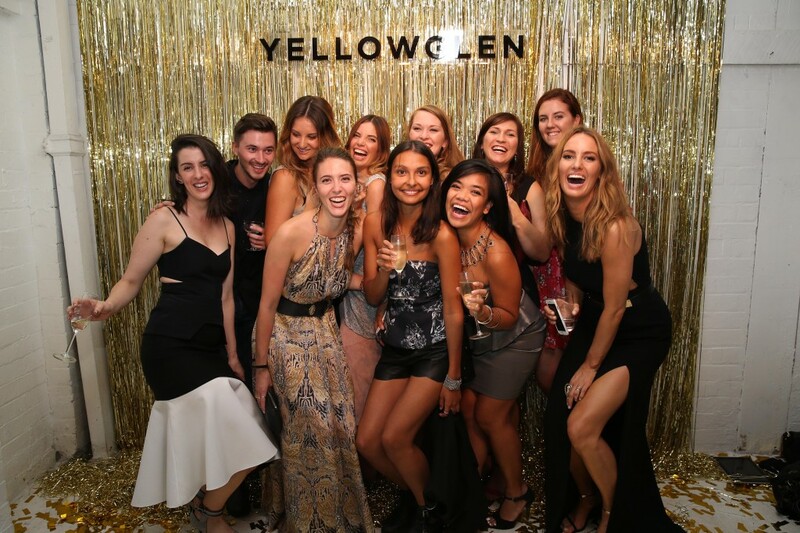 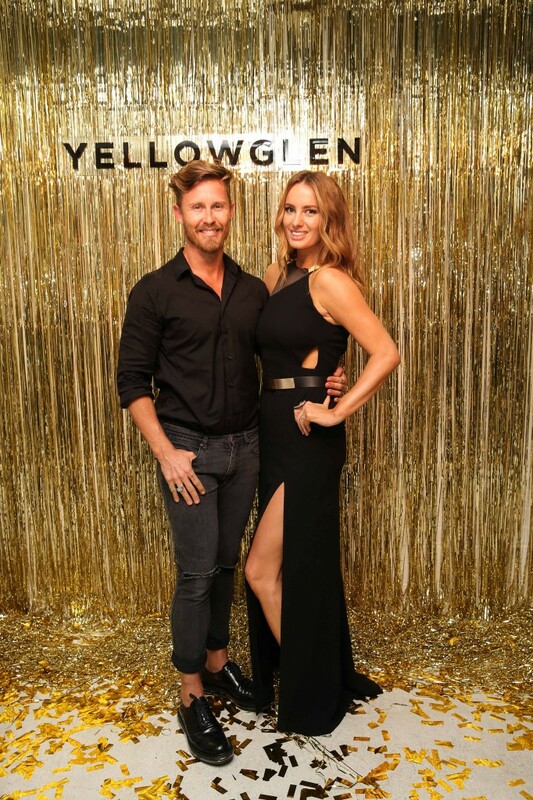 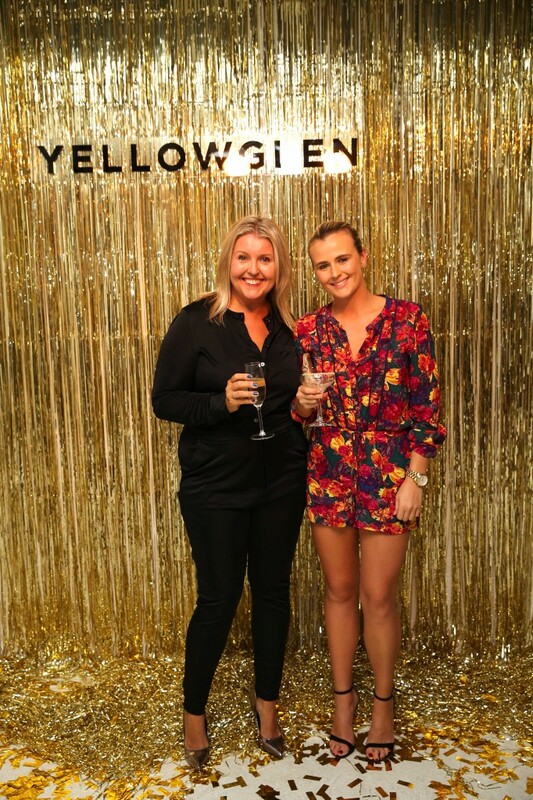 Yellowglen Yellow by Samantha Wills, RRP $11.99 will be available from the end of March 2015 in Dan Murphy’s, BWS, Liquorland, Vintage Cellars and major bottle shops nationally.